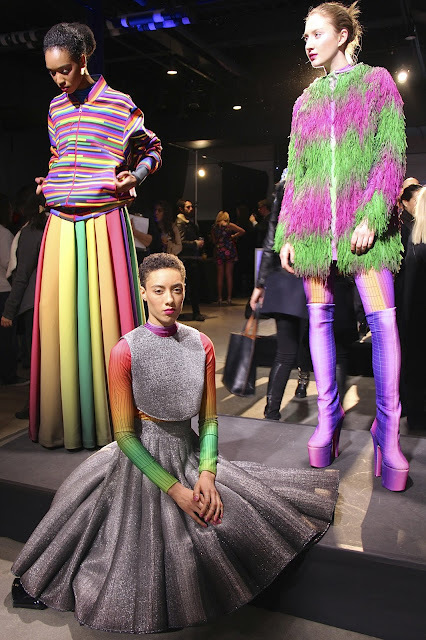 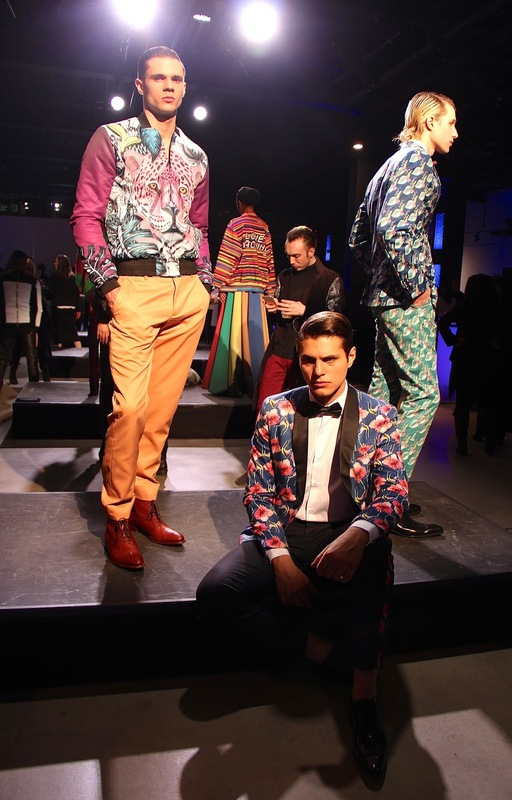 Epson's "Digital Couture" Fall/Winter 2016 Fashion Presentation took place during New York Fashion Week at Sixth Tenth, 60 Tenth Avenue. 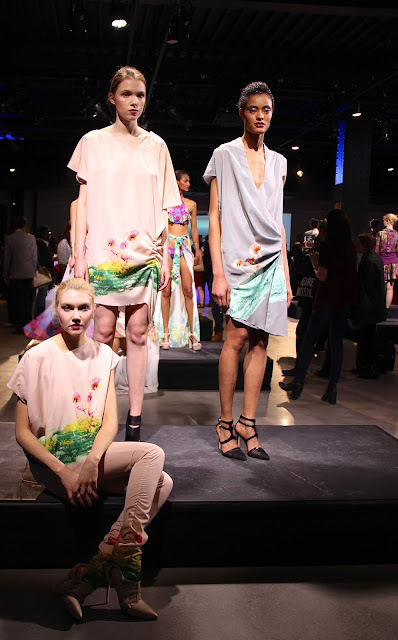 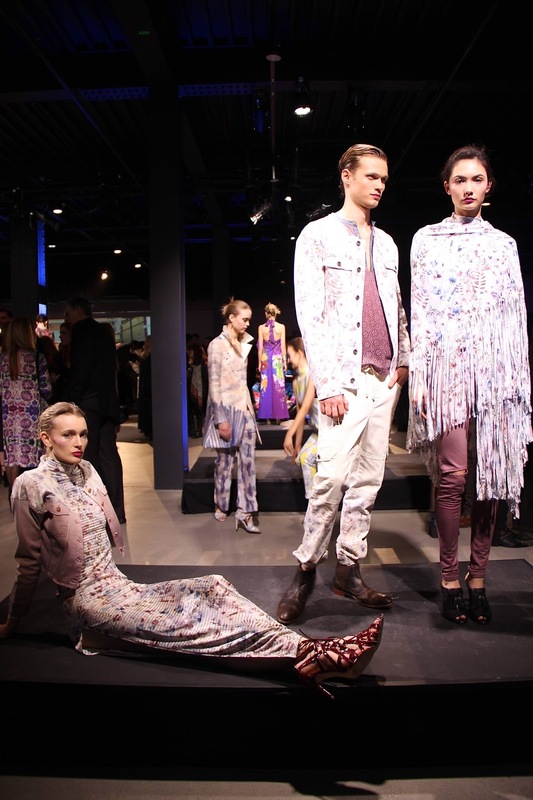 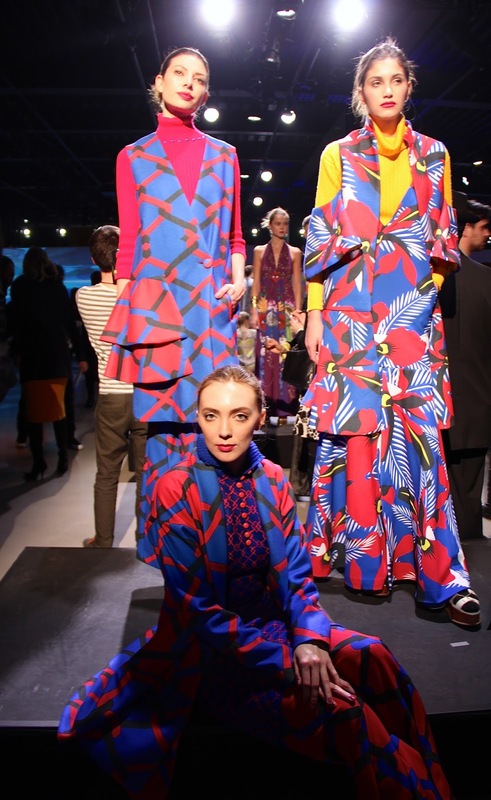 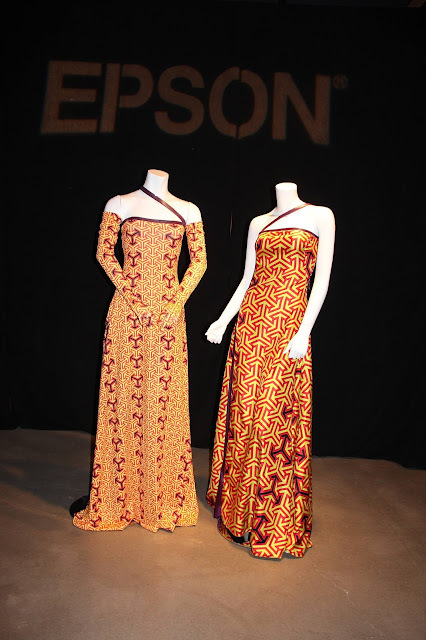 Eleven designers were selected from the Americas to showcase their collections created using Epson's state-of-the-art direct-to-garment and digital dye-sublimation printing. To commemorate the return of this showcase of designers coming together for fashion, this year's theme for the presentation is "Harmony and Peace Through Fashion." The eleven designers included Cristina Ruales from Brooklyn, NY, Pionier by Janet Ríos & Carmen Artica from Peru, Santika by Danny Santiago from Miami, FL, Ossira by Agostine Orlandi & Ludmila Osikovsky from Argentina, Kaleidoscopic by Maria de Lourdes Ramirez & Isabel Navarro Landa from Mexico, Chloe Trujillo from Los Angeles, CA, GM by Gustavo Moscoso from Ecuador, Fabrizzio Berrocal from Costa Rica, Lenerd by Felipe Santamaria Luque from Colombia, Tigresse by Fabio Yukio from Brazil, and Matías Hernán from Chile. 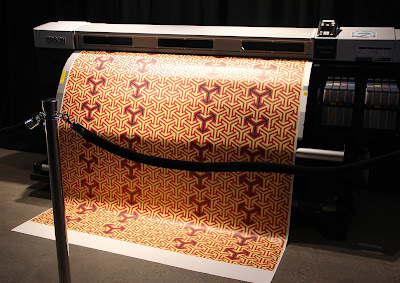 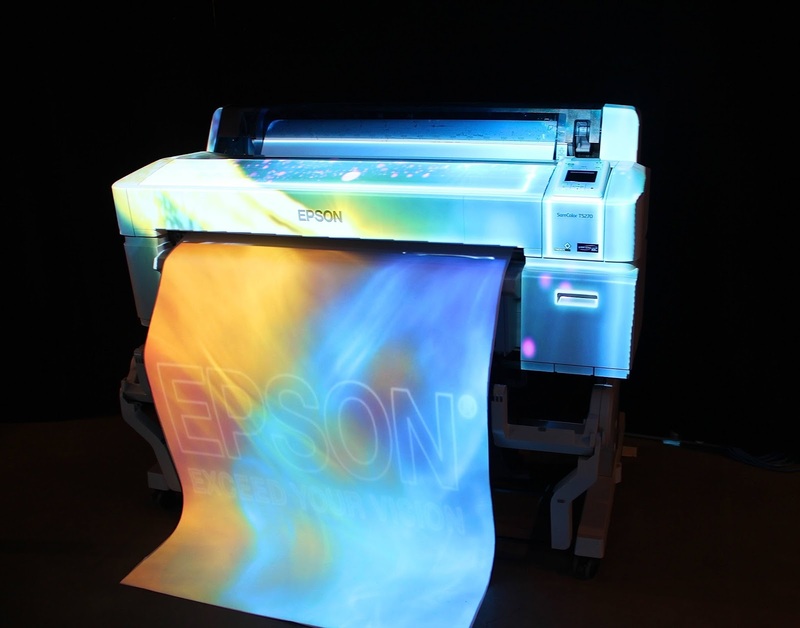 Digital dye-sublimination and direct-to-garment technologies, a relatively new trend in the textile industry, allow designers to alter textile designs, make color selections with the click of a mouse, and focus on the fine details of their creations. 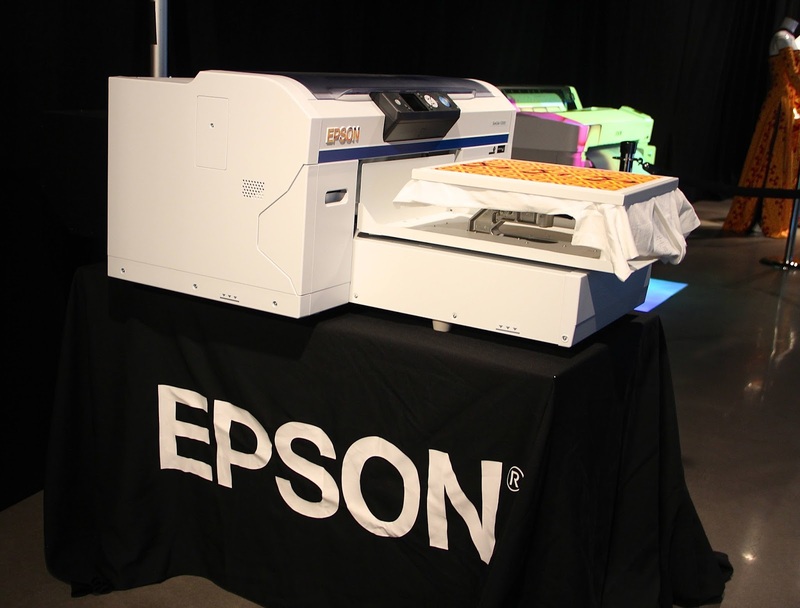 Epson's SureColor F-Series printers give fashion and textile designers an accessible means to bring their ideas and inspiration to life, with the quality that distinguishes the Epson brand. The SureColr F-Series printers are high-speed, low-cost solutions that produce sharp, vivid images and offer an abundance of rich colors, intense blacks, and smooth gradations onto fabric.